This year at our annual prophecy conferences in Winona Lake, IN and Lancaster, PA, our Bible teachers delivered compelling, in-depth messages from the book of Daniel as we studied how a servant of the Lord can still love righteously in a wicked world. Now you can own these audio highlights for yourself. 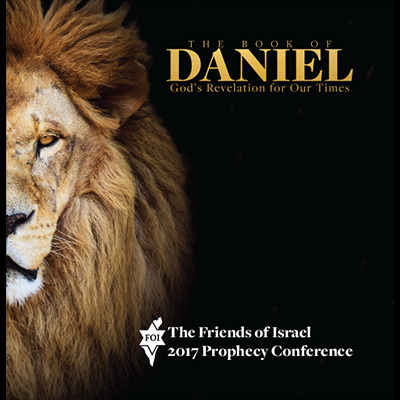 With our 2017 Prophecy Conference collection, you can enjoy all 15 sessions that cover the entire book of Daniel over and over again. 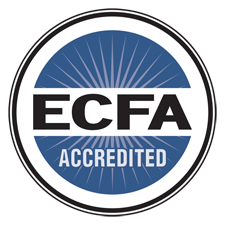 Available as a set of 8 CDs or in MP3 form, these conference highlights are sure to be a valuable addition to your personal Bible study resources for years to come!